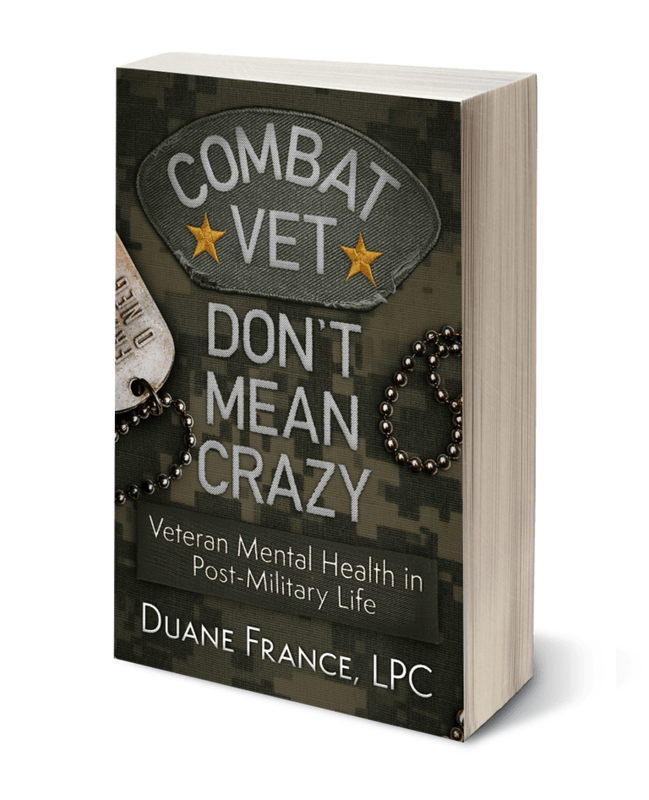 The newly released book, Combat Vet Don’t Mean Crazy: Veteran Mental Health in Post-Military Life is a collection of Head Space and Timing blogs released in a single volume, categorized by themes that have emerged, with some extra content. What is Combat Vet Don’t Mean Crazy about? When selecting the blog posts to publish, certain themes started to emerge out of the discussions I’ve had with readers and veterans. If we look at post-military life as something to be enjoyed rather than endured, we need to ensure that our headspace and timing is set correctly…in other words, we have to make sure that we have a strong, positive mindset. Sometimes, sure, that means untangling some knots; but other times, it means drawing on the strength that we displayed while we were in the service to achieve even greater things out of the service. This group of articles is an attempt to help raise the awareness about the psychological impact of military service. They try to convey the struggle that service members have when leaving the military and rejoin their community, the barriers that exist in getting the support they need, and discussions on prevalent attitudes towards suicide and posttraumatic stress disorder. By raising community awareness, we make it easier for veterans to be open and honest about how their military service has changed the way they look at and think about the world. In addition to raising awareness in the community, a veteran will not reach out for support unless there is a measure of awareness within themselves about why they think the way they do. Why they do the things they do. Without personal awareness about those things that we carry over from our military service, we could possibly think that what we’re going through is no big deal. That it’s something that we can handle. This collection talks about resilience, bouncing back, and tapping into something that helps us respond to adverse life conditions. The thing about resilience is that it can be developed just like any other skill. We first have to recognize the need, then develop the ability, and the more we apply it, the stronger it becomes. The skills discussed in this section focus on how to react to stressors in our post-military life. How to protect ourselves when someone attacks us verbally, or when we get involved in office politics. Practical ways to respond to adversity, or that moment in the middle of the night when your eyes pop open and there’s a storm in your head. Conflict is going to happen after we leave the military, just as it did when we were in the military, only it’s going to take on different forms and have different impacts. How effectively we respond to conflict is a reflection of our skills. This section is much more personal, sometimes shockingly so. It is an attempt to help others understand why I love my job so much, why I have such passion for the work that I do. 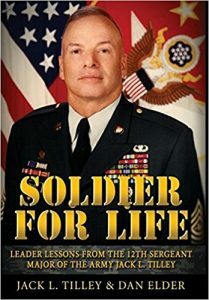 If you can find as much satisfaction in the work that you do that I find in the work that I do, then maybe you will find that peaceful post-military life that you desire. These collected articles focus on the impact of remembrance, both good and bad. It is a very real part of any service member’s life. It was real when we were in the military, and it is just as real now that we’re no longer in it. If we get lost in the past, however, we are well and truly lost; it is the ability to visit the past, but not make our home there, which brings us peace in our post-military lives. This group looks at veteran mental health from a perspective of building wellness instead of treating illness. It does not assume that the veteran is a broken warrior, pitiful victim, or charity cases that must be handled like fragile merchandise. It is a perspective that acknowledges that veterans are what they are: humans, fallible, and capable of amazing things in the future just as they did amazing things in the past. Write a review on Amazon. An honest one, of course! 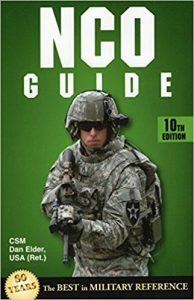 Think of at least three people who would benefit from this book and let them know about it. Share news about the book via your social media networks. Tag me on Twitter, LinkedIn, and Facebook so I can help spread your appreciation, and show you mine! Introduce me to people you know who could book me as a speaker. Anyone who is interested in learning about and talking about veteran mental health is right up my alley!